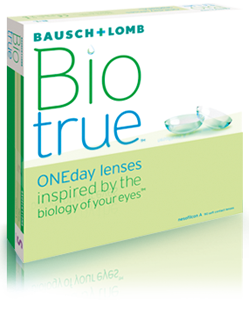 Try Biotrue ONEday, Biotrue ONEday for Presbyopia or Biotrue ONEday for Astigmatism contact lenses FREE. 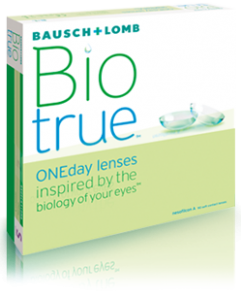 Fill in the form to get your FREE trial lens certificate. Print a copy and bring it with you next time you visit your eye care professional.